I received this product for free from MomsMeet.com to use and post my honest opinion. Compensatio for this post was provided and this page may contain affiliate links. I will be the first to admit that I do not always eat right. I try but it is difficult at times between work commitments, kids commitments, and extra curricular activities. I am gluten-free, and a diabetic so what I eat matters. I was excited to learn about VeganSmart plant based shakes and even more excited to try them. It is nice to have something to go to that is just grab and go and still has the nutrition that I care about. I loved having this shake for breakfast, it filled me up and allowed me time to get up and moving. I loved the taste of both of the flavors, vanilla and chocolate. I made smarter choices throughout the day after drinking this for breakfast. I also loved having it as an afternoon pick me up, instead of a bar of some kind. 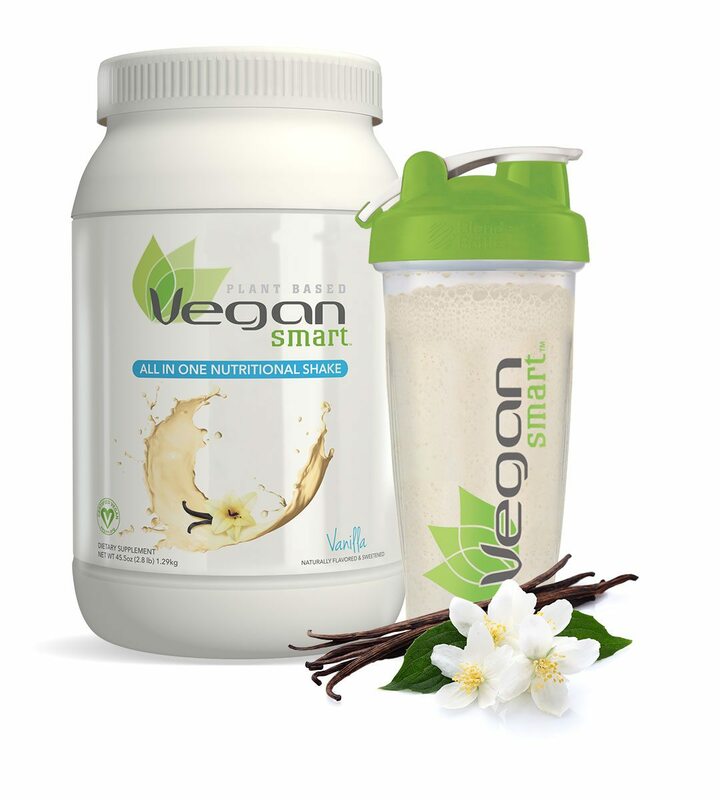 VeganSmart even includes fiber, digestive enzymes, and prebiotic. Having quality ingredients that fuel my body on fronts is very important to me. All of the things included are such a bonus, however some of the things that are not included are even better. This means that it will fit into many special diets without being too difficult. It has a whole food complex that consists of nine different fruits and vegetables, so your body will recognize it as food and not chemicals. Whole food supplements are so important. Let’s face it if your body just passes it through without gaining anything from it there is no point in drinking or eating it. One of the things that I really liked was the variety of flavors, there is vanilla, chocolate, wild berries, chai, peaches and cream, raspberry chocolate, strawberry shortcake and cookies and cream. VeganSmart is also convienet and is readily available at your local stores like CVS, WalMart, Albertsons, Safeway, Vitamin Shoppe and other retailers. You can find it near you by checking this locator. Life is busy and we all need every advantage we can find. VeganSmart allows you to do that without compromising on what is important. Whole foods, great supplements and the ability to mix and go makes is the smart choice in protein shakes. Check out VeganSmart on their social channels and get plugged into recipes, specials as well as a community of others with like minds. Previous post: 5 Winners! $20 Amazon Gift Card & “A Candle For My Mother” Giveaway!